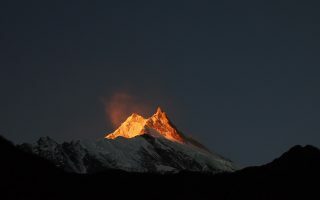 The beautiful country of Nepal has so much to offer from beautiful mountains to extremely rich culture. 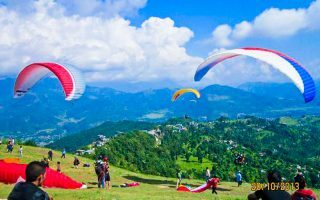 The colorful prayer flags, dramatic landscape, serene nature and friendly people- it is hard to detach yourself from loving Nepal. If you are searching out gifts for friends and souvenirs for yourself,take a stroll around the local alleyways and shops. You will find different items from your beloved Nepal to bring back home. The tourist areas of the country are packed with stores and stalls selling just about anything. They are loads of options about what to buy and where to buy. If you are still confused about what you should buy while you are in Nepal, here are some of the most famous things to buy in Nepal for souvenirs. 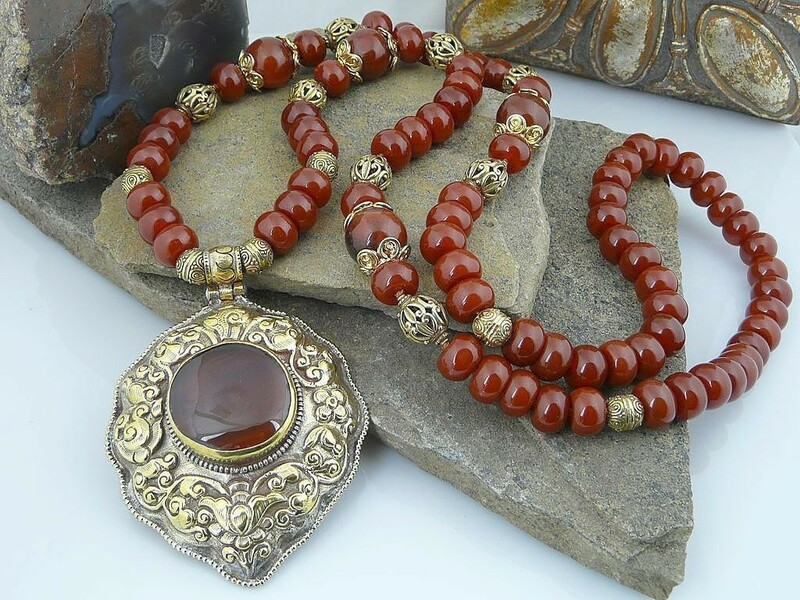 With dominant Hindu and Buddhists, some of the best souvenirs from Nepal have a religious significance and meaning. They reflect the faith and culture of the people. 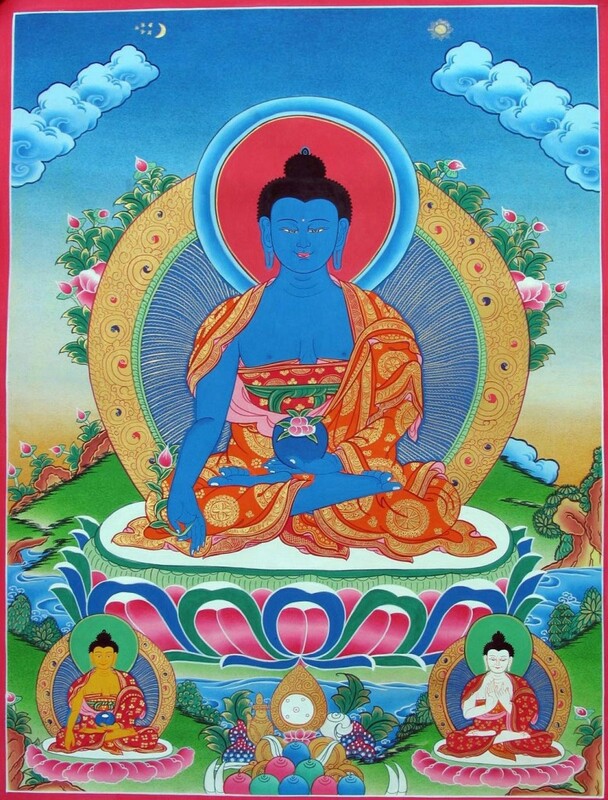 Such is Thangka Painting. A Thangka is a unique painting on cotton or silk applique, usually depicting a Buddhist deity, scene or mandala. It is not a flat art like an oil painting or acrylic painting but consists of a picture panel which is painted or embroidered over which a textile is mounted and then covered in silk. 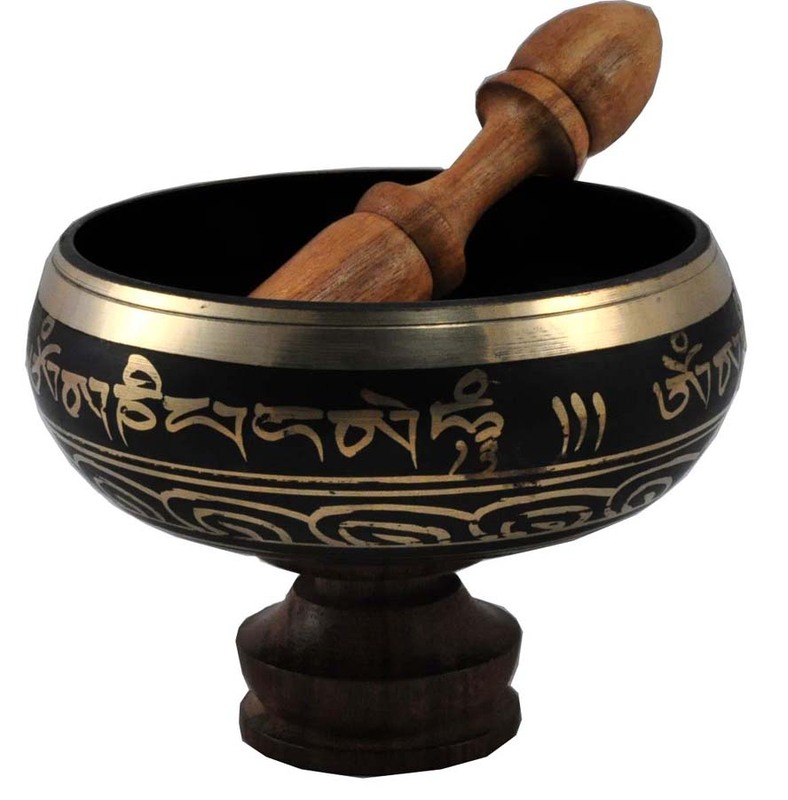 Singing Bowl may be one of the nicest things to take from Nepal. These bowls made of metal makes soothing sound when the rim is rubbed in a circular motion with a small wooden stick. Aside from the soothing sound, the vibration produces healing qualities and creates ambience for meditation. The singing bowl comes in various sizes but basically there are two types of singing bowl; machine-made and hand-made. The handmade bowls are expensive and scare with a plain brass colour. The machine-made bowls are perfectly symmetrical, highly decorated and costs less compared to the hand-made one. Fabrics make portable and appreciated gifts, especially if it is pashmina. 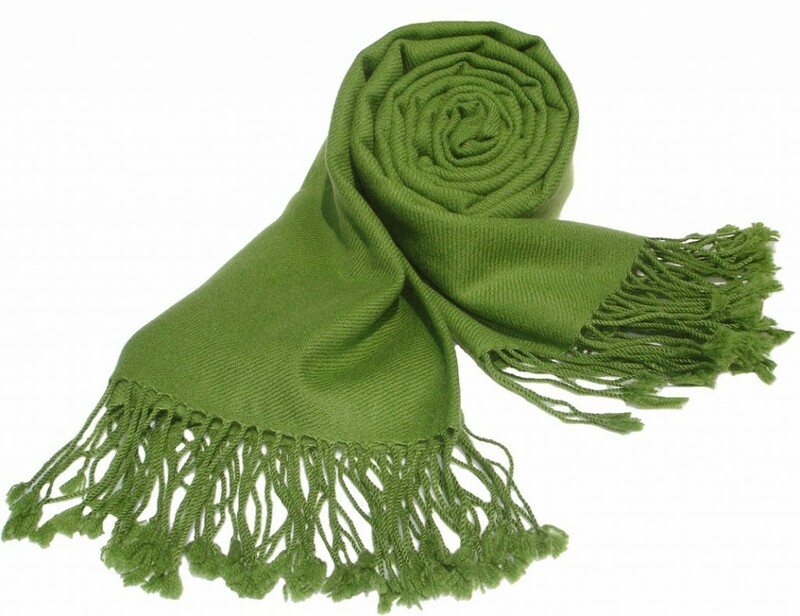 Pashmina is the name given to Cashmere in Asia. There are also several different types of quality pashmina available in Nepal and the price varies accordingly. These warm and colorful Pashmina shawls comes with embroidery. The most famous souvenir of pashmina is definitely shawls and scarfs. “Beware of the Chinese copy of these shawls.”! 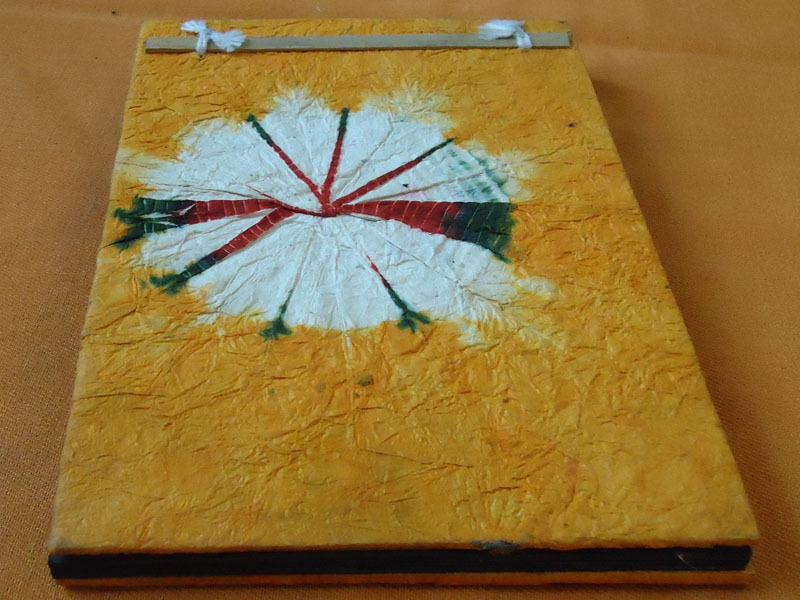 Rice paper is made a handmade paper from rice husks. These papers are often used as a base of a painting or a manuscript. Nowadays, a wide variety of items are prepared from the rice paper. Rice paper journals, diaries, calendars, lamps, shades and photo frames may be a great souvenir to take back home. 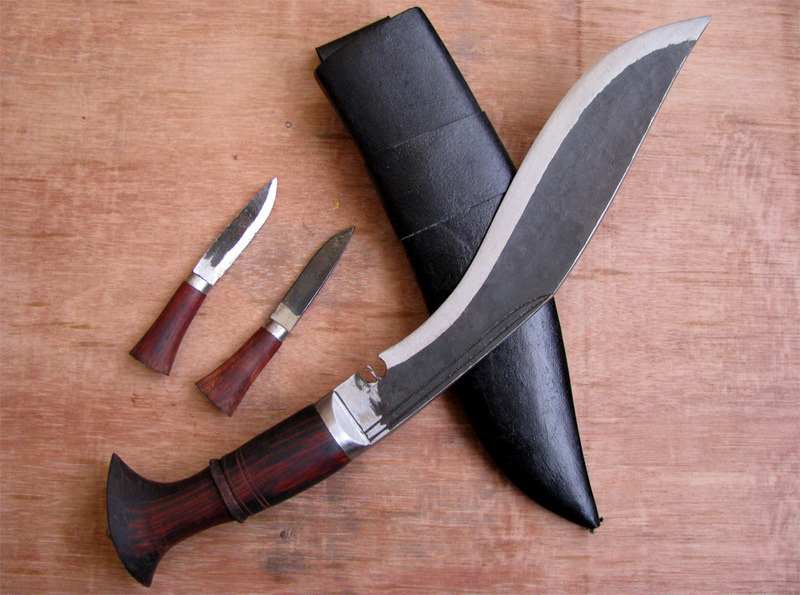 Khukuri is the world’s most popular knife known for its unique slashing edge. The traditional knife was used in the wars dating back to 1800s. These Nepalese Khukuri are high quality and handcrafted . So, they make an excellent souvenir, particularly for collectors. But, it can be difficult to transport. So, do know about the size limits of Khukuri that can be easily transported. Nepalese handicraft is unique and one of its kind. 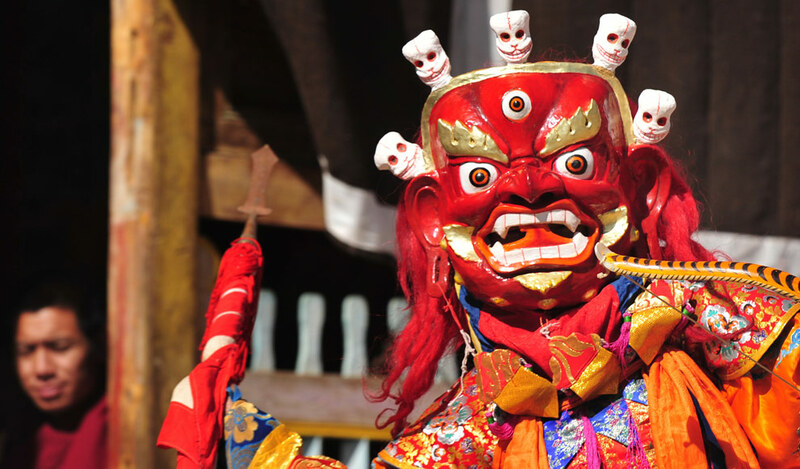 The handicraft items like prayer wheels, traditional masks, puppets, intricately carved wooden sculptures, pottery items and hemp products are some of the most famous handicrafts crafted and sold in Nepal. 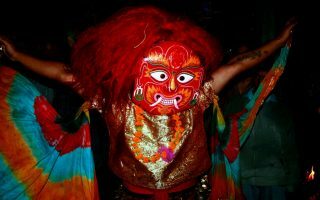 Truly evocative of the place, the vividly painted masks of local gods are available in various sizes. The wooden carvings, wood boxes and vases are a great option too. Hemp products like t-shirts, pants, backpacks and bags are also a popular souvenir that you can take along with you. The Hemp Backpack also sells some of the best backpacks, hand-made in the Himalayas. Beware of the people trying sell an items as an antique. The real antiques are hard to come by and are not allowed to leave Nepal without certification from the government. 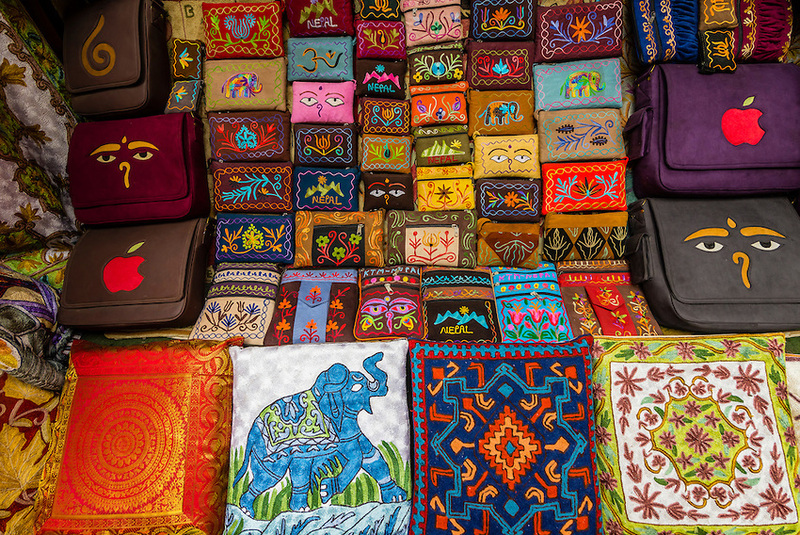 The art and craft of Nepal is unique to the country. The beautiful cities of Kathmandu offers variety of statues of local Hindu and Buddhist devotees. The shops also offers wide variety of mask of various mythical creature. Some of these masks are actually worn during special occasions and celebrations. For example, during traditional dances like Lakhe dance, or during religious mimicry. This may be a perfect thing to take if you love some nice piece of arts with a unique blend of antique culture. Kathmandu is known for its great silver and gold based jewellery and arts. Many of the traditional Newari utensils are moulded in silver and make a very beautiful souvenir for you to take back home. You can also buy variety of local beads to prepare your own necklace. Nepal is one of the place to buy teas. 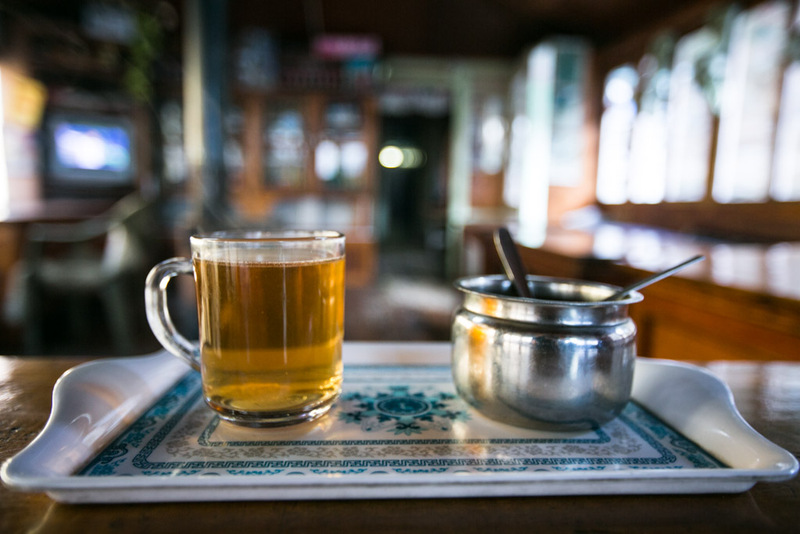 If your stay in Nepal has addicted you to sweet Nepali tea or Chiya, better pack some back home. The best ways to bring home a little taste of Nepal is to purchase some of the local tea. The hills of Nepal and the climate is perfect for tea bushes and other herbs to flourish. Delicious Nepali tea has many health benefits and is refreshing too. You can find huge variety of teas with different price range in nice teas shops. The Himalayan country of Nepal is famous for its unique spices and rare herbs. The fragrance of these distinctive herbs can be felt in every Nepalese kitchen. 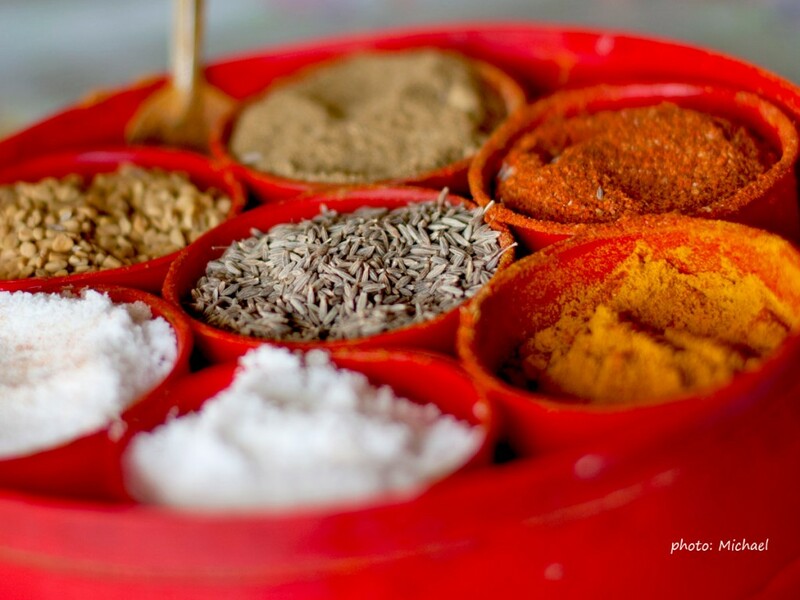 As you stroll around the local market and alleyways, you come across the pleasant aroma of fresh spices. The bazaars in Nepal is filled with multiple spices, some of which is unique to the country. You can also try out some of the famous Ayurvedic medicines (with consultation) or cosmetic items made in Nepal. Please note that bargaining is normal in Nepal. So, prepare to enter into a bit of haggling while negotiating price with the seller. If you are thinking to buy something expensive, it’s good to ask around in couple of shops and previous buyers about the price. Hope you have a great time shopping in Nepal! Have you ever shopped in Nepal? Have we missed some of your favorite’s things in the list above? Please share your experience in the comment below. We would love to hear about your experience while shopping in Nepal.